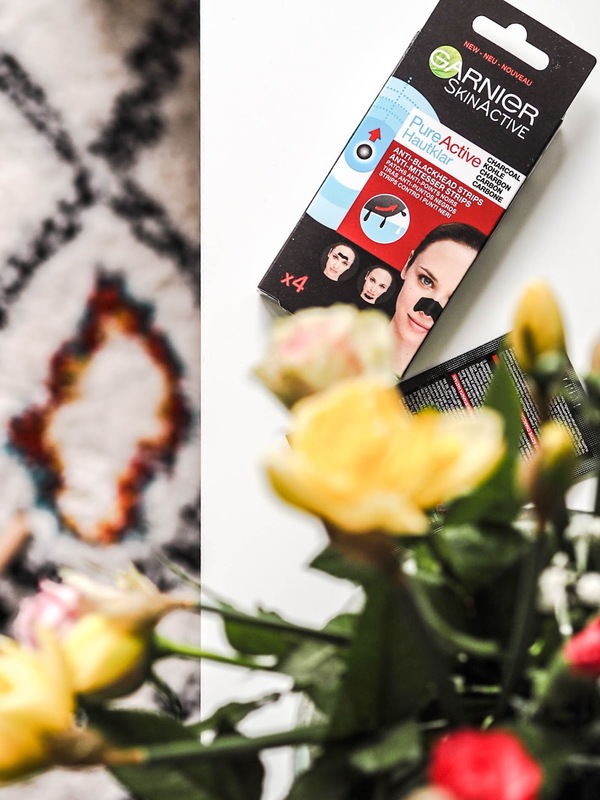 Review: Garnier Pure Active Charcoal Anti-Blackhead Strips. When I find a beauty product that works for me, I tend to stick to that one product. FOR LIFE. I barely ever deviate. But when I was in Boots (what a surprise!) the other day I noticed my usual BIORÉ Deep Cleansing Charcoal Pore Strips weren't on offer. A bit gutted to say the least, but then I noticed Garnier Pure Active Charcoal Anti-Blackhead Strips. And for the pore-exia sufferer like myself, I was dubious to say the least. Surely these won’t be as good? But they were! The adhesive was fantastic, and I would even say that they set a lot faster than any others I have tried; Witch, Biore, Benefit etc. I recently purchased a complete torture tool along the lines of the Bestope Blackhead Remover. It works, but to say it’s a pleasant experience would be a lie. Anywho, the premise is the same; apply to clean, wet skin. What I like most about Garnier Pure Active Charcoal Anti-Blackhead Strips is that they are useable on any area of your face. I am very aware other brands try to market different shapes, but honestly? I think they are a complete money spinner, and a waste of your cash. It is always going to be the same formula, and if you apply carefully and within the guidelines you’re always going to be reet. Spoken like a true beauty blogger. The results where better than I expected, much better in fact. Usually I like to apply these straight after a shower as the steam tends to open up my pores, but I used these after washing my hair over the bath, so hardly any steam at all. Let it be known, I do get a very strange satisfaction from examining the strip after use.. don't ask. Ok, that was a slight exaggeration. My only negative would be that although I bought these on offer you do only get 4 in a pack, and it's usually 6 with any other brand. I guess that makes them a little bit pricier? IDK. I sometimes find when one brand is on offer, the other isn't, so I doubt I will be short on pore strips from now on. What are your pore reducing tips?